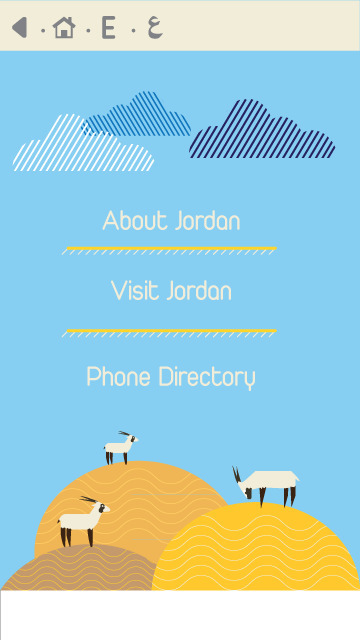 Jordan is a beautiful place, and with About Jordan application, the end user will realize even more how beautiful it is! 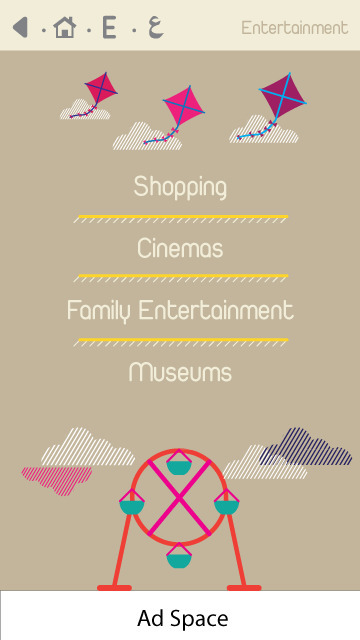 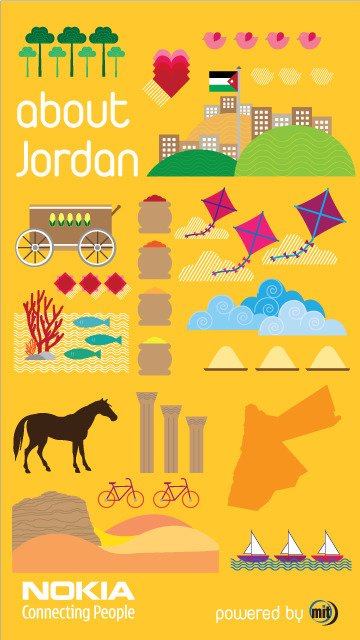 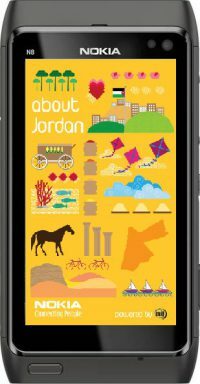 About Jordan application informs locals and foreign travelers alike of the sights and sounds in Jordan! 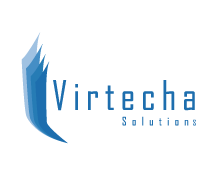 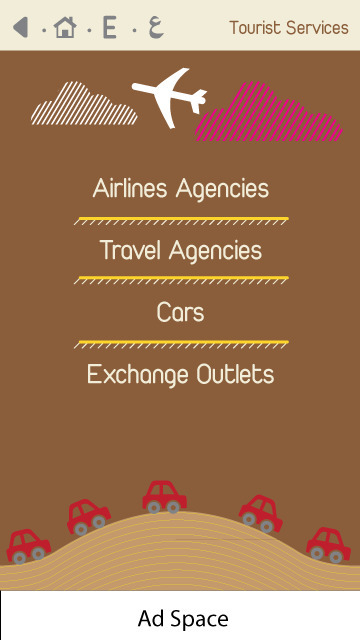 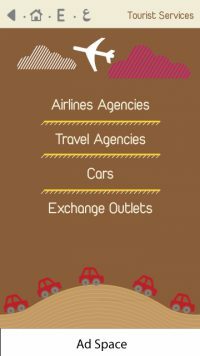 The application offers the end user of everything they need in their stay in Jordan, from a directory of the hot places, phone directory, maps, images, suggestions and all the things the user needs to know to insure a secure, fun, safe and enjoyable trip!